ILLEGAL DUMPING, ON THE CORNER, BRUSH DUMPED ON CITY LOT, CORNER OF 11TH AVE S AND YALE ST.
Northwest corner of 25th St S and 15th Ave S....stop sign almost completely blocked by tree branch and leaves. Can’t see the sign when heading southbound on 25th until your almost on top of intersection. Needs to be trimmed. 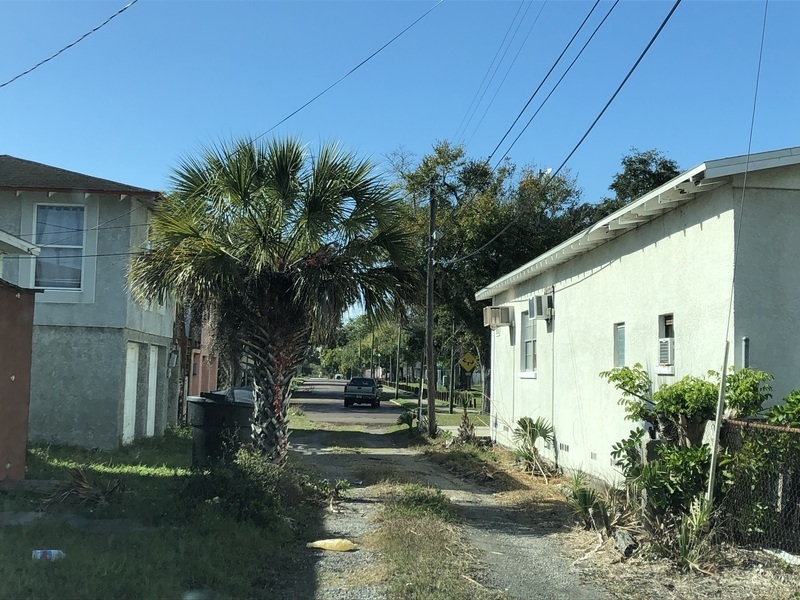 Per CSR inspection, now forwarding this report of vegetation lower than 8 ft on the corner at 2501 15th Ave S to Codes for follow-up investigation. Called in by the citizen. jtd in rear, matresses, furntiure. 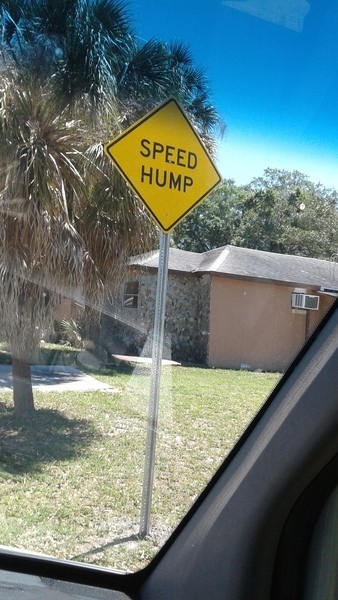 Speed Bump sign is broken. 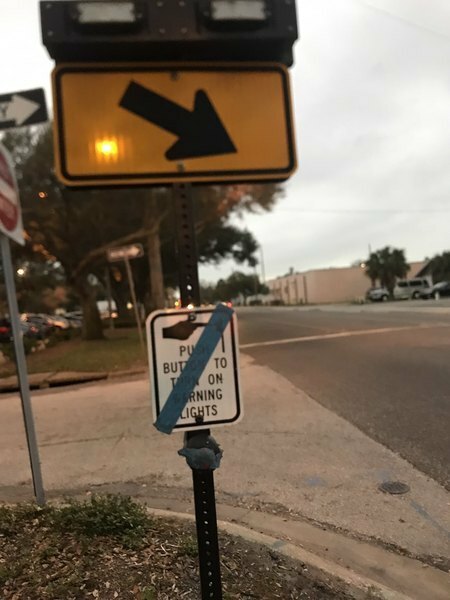 Crosswalk signal has not been working for 2 weeks. Has not been working cents August.